New York : Counterpoint, c2005. While slightly disjointed at times, this is a fascinating memoir. 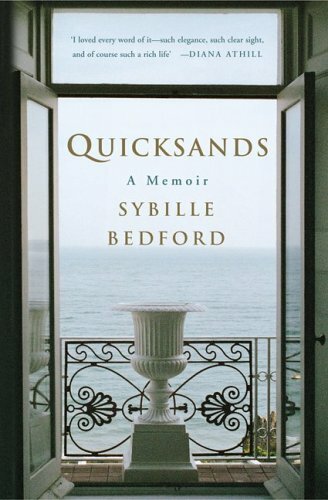 Bedford's portrait of France's expat literary world in the buildup to WWII was the most interesting part of the book for me, but I found her discussion of her development as a writer quite interesting as well.